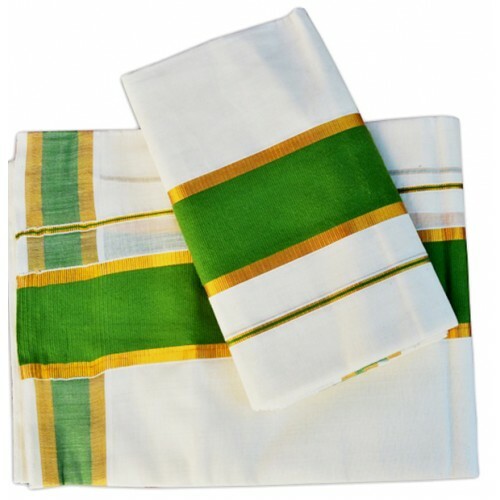 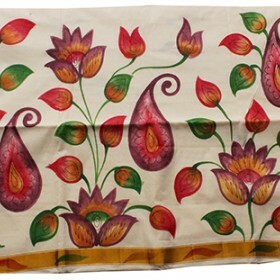 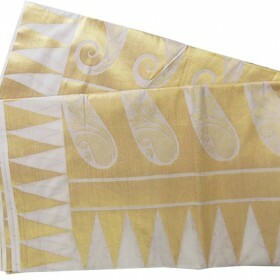 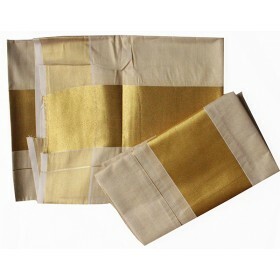 Kerala traditional paint work floral design kasavu saree is more attractive than other designs and a..
Kerala traditional simple thread work kasavu saree is more attractive than other designs and also&nb..
Kuthampully single set mundu with Green and golden brocade design is quite similar in all the occassions. 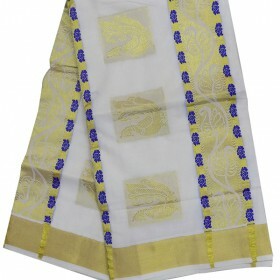 The trendy collection is gives an appealing look. 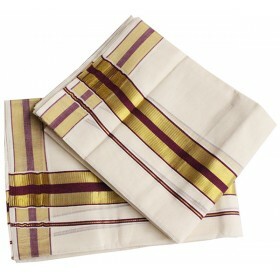 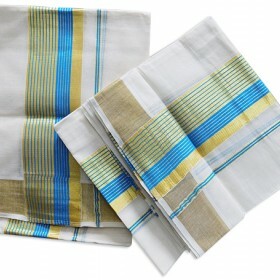 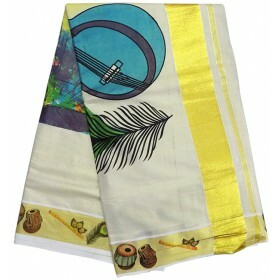 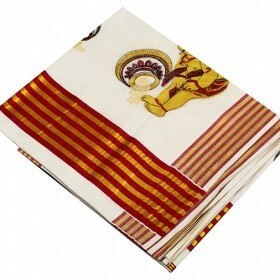 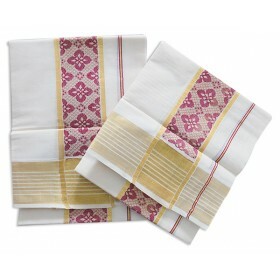 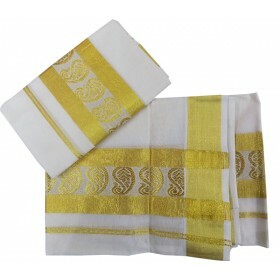 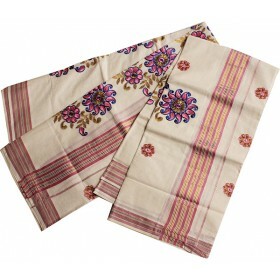 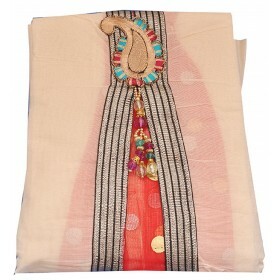 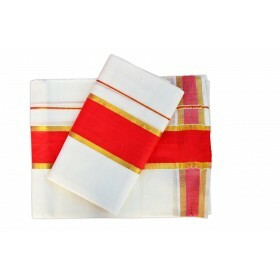 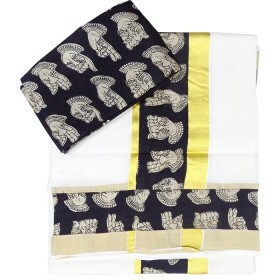 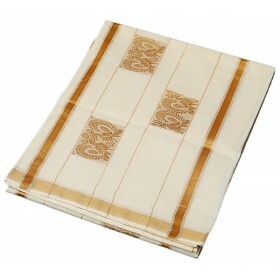 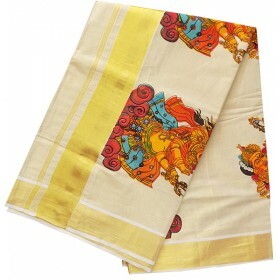 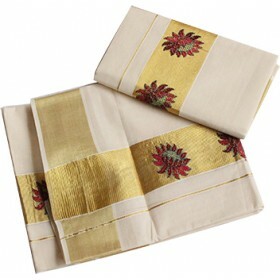 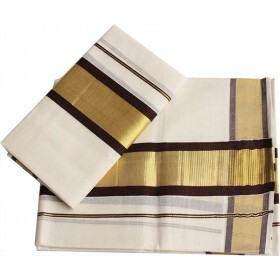 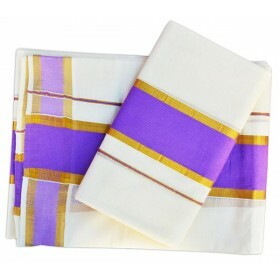 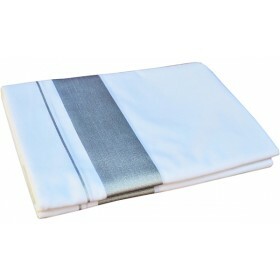 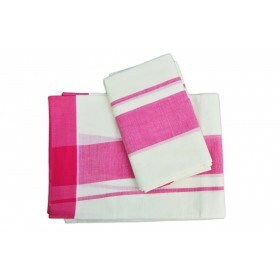 Its woven by pure cotton fabric.